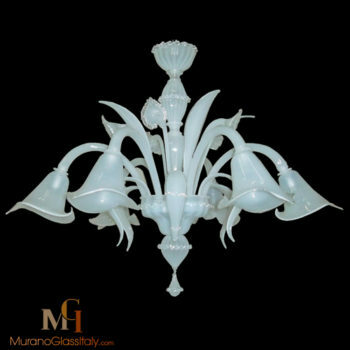 Do you have any experience with Murano glass, you have probably noticed that prices can vary drastically. Sometimes two seemingly identical pieces can have a huge price difference. What explains this price difference? Often, the difference is between a counterfeit piece and a genuine piece. 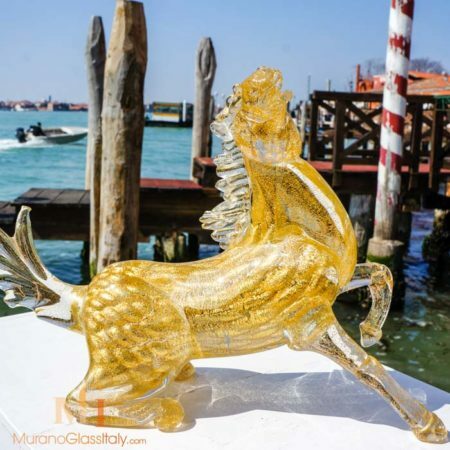 Here we will explain why real Murano glass is worth its price. Each chapter can be read individually, but to get the most out of the guide, you should read it from start to finish, take notes, and apply what you’re learning as you go. You can also bookmark the guide and come back to it for reference as needed. In a time where nearly everything is machine-made, Murano glassmakers are sticking to their tradition of making each piece by hand. It is a longer process, but by creating their art they keep alive the tradition of Murano glass. 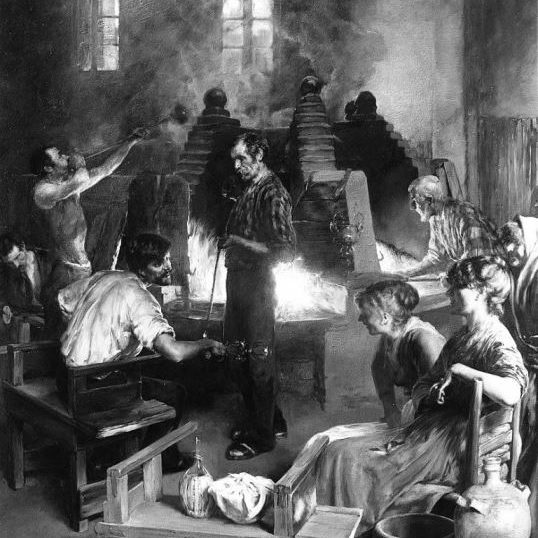 The art of glassblowing has been passed down through families for hundreds of years. Each new generation of glassblowers learns the skills and secrets from their elders. It takes decades to master the art. The craft has been finely-tuned through multiple generations which has inherently created a notable value in Murano glass. This notability is always considered in Murano glass prices. Since each glass art piece is made by hand, it takes extra time and effort. 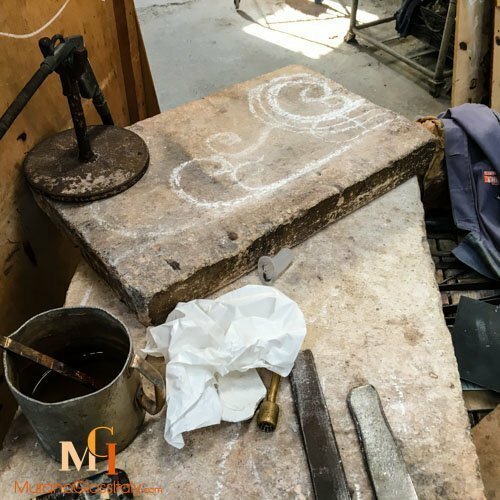 The time required to finish a design can range from days to months depending on scale and level of detail. Elaborate chandeliers require the work of several artisans working over the span of weeks to be completed. 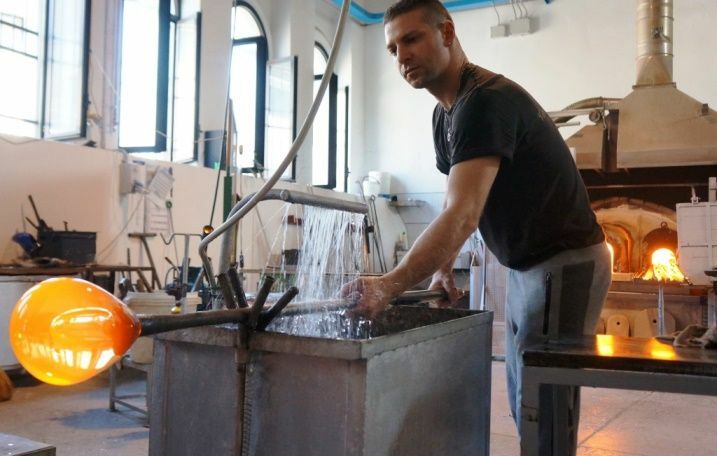 Even though Murano glass artists attempt to duplicate their works, the art of glassblowing is so sensitive that it is impossible to create an exact replica. They can make a close copy, but there will always be variances. That is the special nature of handmade creations: every piece is unique in its own way. There are two ways to form glass: with a blowpipe or with a mold. The mold method is easier to manage, and often used for things that require symmetry or perfect dimensions, like perfume bottles. The blowpipe method requires more attention, time, and technique to do. These pieces will naturally cost a little more. You can recognize blowpipe glass if you find “ripple lines” on the surface. 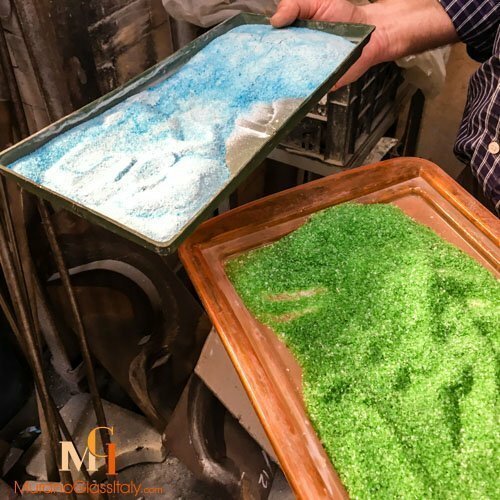 These are trails where the glass expands and grows during the blowing process. The only way these grand pieces could become more luxurious is to add precious metals, and Murano artists don’t scrimp on their masterpieces. Only genuine 24 karat gold or 925 sterling silver is used in their work. Real gold and sterling silver won’t melt in the intense heat of the glass furnace, while other less-valuable metals will. The addition of these treasured metals will influence the price of Murano glass. Less intermediaries means better prices. 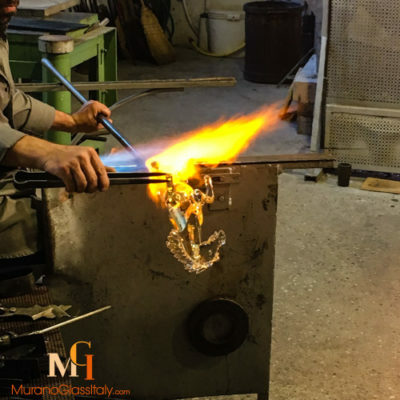 In addition to supporting this revered tradition and the Murano artists keeping it alive, you are getting the best price for the quality. 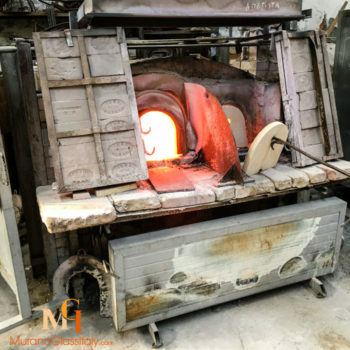 This our mission at Murano Glass Italy, we provide our clients with the most stunning masterpieces directly from the artist in Murano with the best quality to price ratio. If you wish to have one of those unique pieces of art to make your home more special, we offer you guaranteed, authentic products with all the specifications mentioned above. Help support a traditional craft by bringing a Murano Glass piece into your life, and share its beauty and history with those around you.